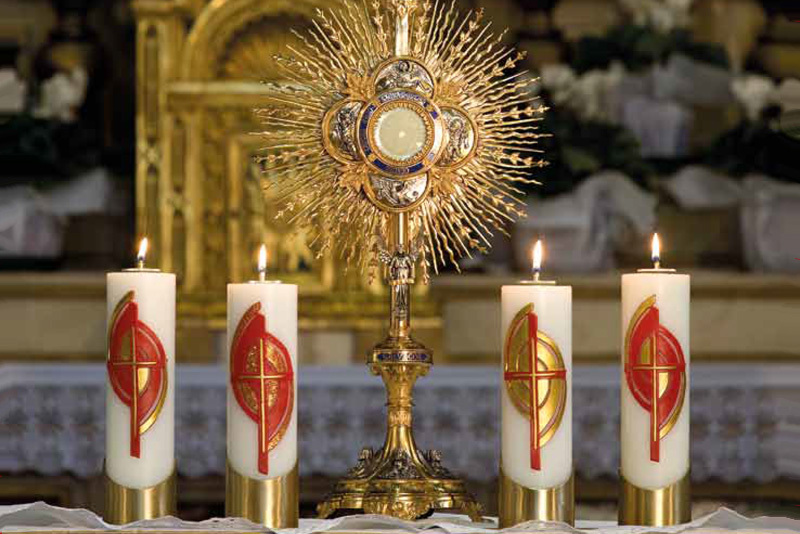 Religious field is always treated with particular attention thanks to the creation of products specifically studied and customized according to parish churches’ requests. 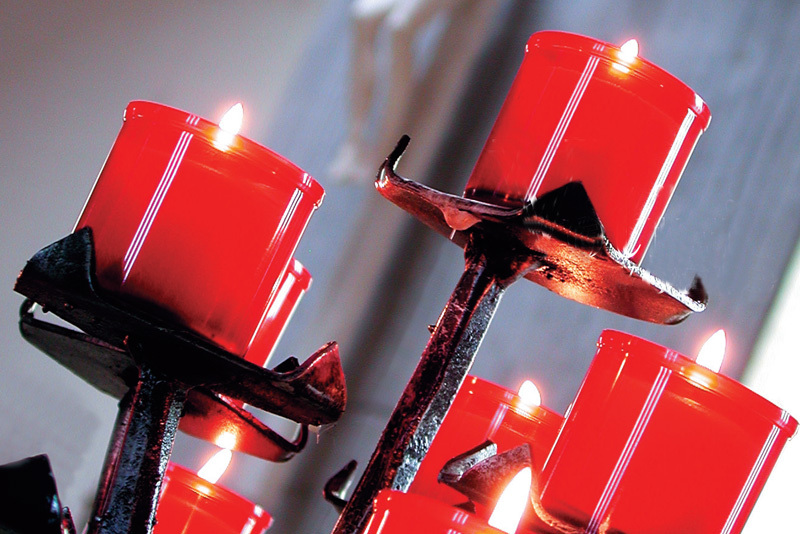 Votive candles are dedicated to spiritual moments. Representations of Saints and holy images confer a sensation of deep sacredness and devotion. 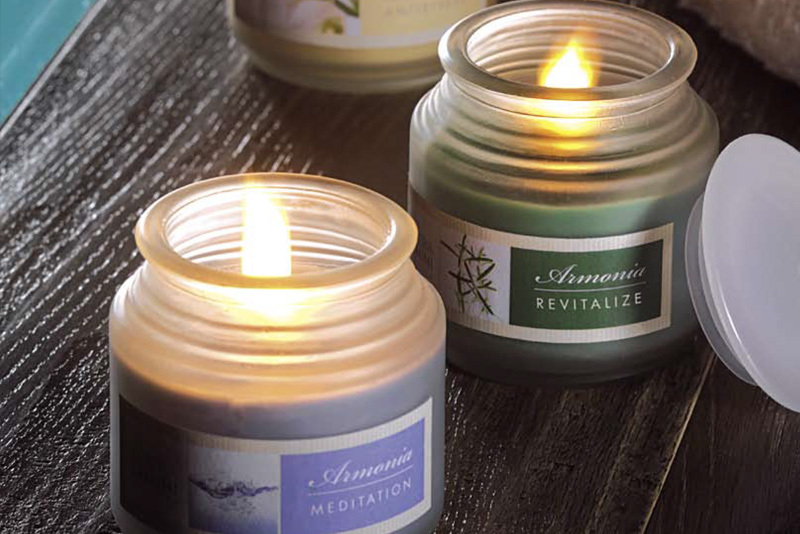 All of these candles are produced with high quality paraffin and non leaded cotton wick. Enjoyable summer nights spent in the garden, a fresh natural and sweet scent that reminds lemon balm and citrus fruits smell. 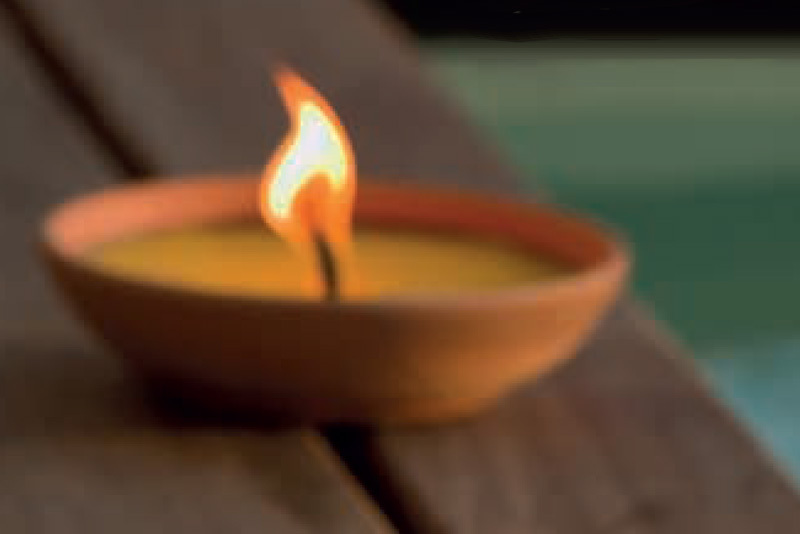 Candles, garden torches and diffusers with citronella scent magically transform the locations, keeping away annoying insects. A natural way to decorate your garden with serenity and simplicity! A pleasing scent that fills the spaces, lighting the senses thanks to scents that spread their beneficial properties and stimulate sensations of wellness, relax, happiness and sensuality. These emotions spread in the air and evocate unforgettable memories.